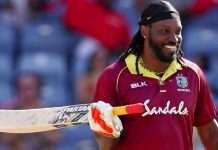 What's going to happen to the tourists as West Indies tour India? 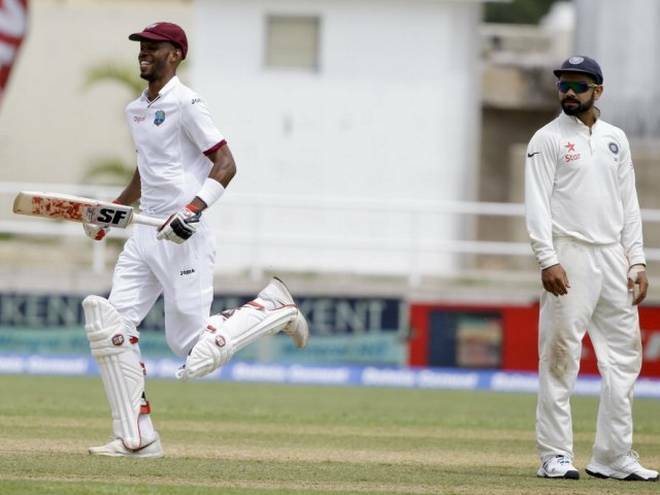 West Indies tour of India: Can the Windies hold fort against India? If so, how? Even before a single ball has been bowled in the West Indies tour of India, the popular verdict is out there. Possibly eleven people in ten have yelled from the top of their lungs: it’s an out and out India triumph. 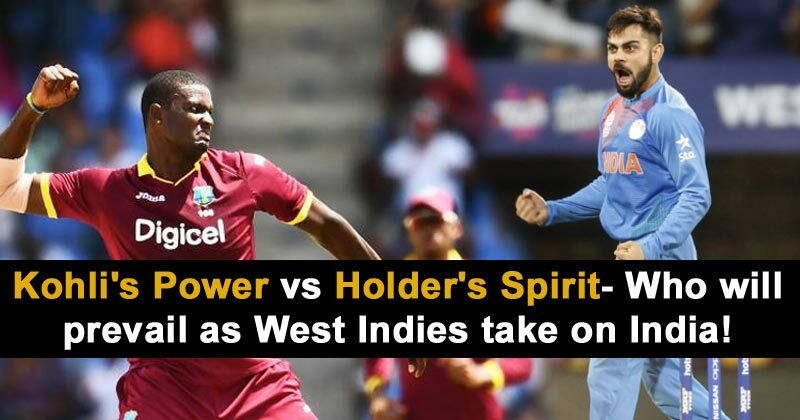 Is Jason Holder listening? Is this something to be surprised of? The last that a full-fledged Test series was played among the two, the stadia in the Caribbean that sold a few tickets were more likely due to the presence of Kohli and Ashwin and even the intervention of the rain-gods, on two occasions, didn’t stop the West Indies from escaping a series loss. 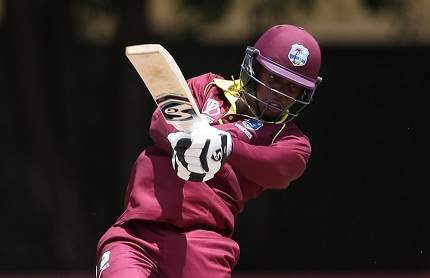 Two years ago, not once did the West Indies notch up a 400 on the board, playing at their home and in so doing, Marlon Samuels batted as if he was playing backyard cricket with a close bunch of friends- without there being much at stake-, Darren Bravo hardly showed any glimpse of Lara as expected by his fans, Shai Hope wasn’t around then, the bowling was listless lacking teeth, and at the most, Kraigg Brathwaite produced two stoic fifties from 4 Tests whilst hanging around for 457 balls. To be frank, the 2 drawn Tests may have felt like a win for a team that last won a Test against India when Devendra Bishoo hadn’t debuted in cricket, Jason Holder and Roston Chase were 10-year-olds, Shimron Hetmyer may just have held a bat for the first time around. This was a time when the biggies- Lara, Sachin, Dravid, Chanderpaul, Hooper, Saurav were around. To be fair, the West Indies’ win at Bridgetown Barbados on May 5, 2002, against India was perhaps as sudden an outcome as was the breach of this very fortress- the famous home of Sir Sobers- by Sri Lanka in the summer this year. It was surprising; none saw that coming. Fast forward to the last outing that Holder’s men had against Kohli’s attacking coup and what do we see? In 2016’s 2-0 triumph for India, the only positive for the hosts was that of unearthing a gentleman called Roston Chase. Possibly, in the times ahead, his dogged 137 at Jamaica will be templatized in a DVD head-lined as Caribbean grit. Because that is what it was. It was less of a Calypso punch and more of the Caribbean grit. 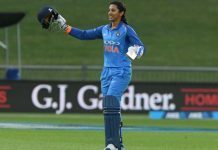 The latter is something the tourists would want to bring to the table in the West Indies tour of India, since unleashing it as a powerful weapon may not be possible. Now given that the West Indies’ cricket is a capricious brand ever embedded in playing in the ‘now’ past numbers hardly hold a value. Perhaps, not in the least for what’s clearly world cricket’s most inexperienced side in the contemporary fold. From the onset of 2003, the West Indies have only been losing or drawing games (somehow) against an India that has shape-shifted, having been a behemoth given the presence of its Walls and Gods to now being ICC table-toppers, executing their bite given the penetrative strength of spin, pace, and strong middle order batting. The power of the experience of Dravid, Sehwag, Sachin, Zaheer has made way for the shock and awe-inducing feats of Ashwin, Virat Kohli, and a young stable that seems world-beating. On the other hand, those languishing at the bottom of the Test rankings have undergone an absolute change in the construct. Only 4 men who participated in the 2013 Tests series- where both Tests yielded an innings defeat for the Windies- are set to take part in the current series: Bishoo, Roach, Powell, Gabriel. What hasn’t changed, however, are the three parallel narratives that mark West Indies tour of India. First, their die-hard fans, would hope in their hearts for a turnaround in the current series despite the mind suggesting it’s nearly impossible. Second, the Indian fans would be trigger-happy, waiting to create memes at the outbreak of another exhibition of spineless and hapless Caribbean batting, of which there stands an utmost certainty and little doubt. 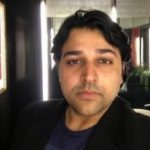 Third, this might be a record-smashing, personal feat scaling series where a returning Kohli could eye more double-hundreds, the likes of Pujara and Rahane- both coming off lukewarm Tests in England-would want to gnaw at a line-up that is without Roach in the first Test and whose most threatening seamer, apart from Gabriel is, Holder, who bowls at 130. But that said, there seems some hope. And there is, in both physiological and metaphorical sense. 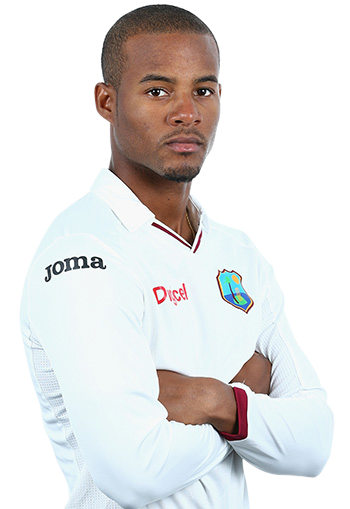 Despite being terribly out of form- there’s no other way to mark the Barbadian’s form- where from five Tests, he’s only managed one fifty (67), Shai Hope has the record of scoring two consecutive hundreds from as many innings of the same Test. His 2017 effort against England was indicative of the prowess this young West Indian line-up can achieve, provided it plays as if their lives rested on the game of cricket. Hope’s hardly played India. But his partner in crime, also a Bajan, Chase has. In fact, of his 3 Test hundreds, that 137 not out is still considered his best. 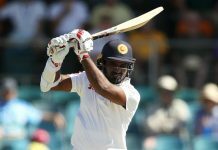 In Shane Dowrich, the West Indies have a keeper who, given his batting consistencies has effectively ended the return of an experienced Denesh Ramdin. 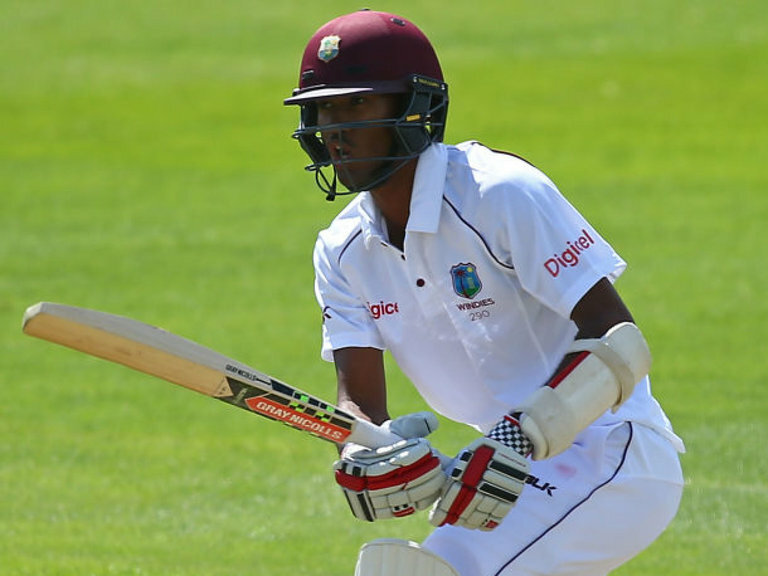 Furthermore, there’s interest surrounding what might Shimron Hetmyer, the Under-19 World Cup-winning Guyanese do? As the 21-year-old arrives to the sub-continent where the trio of Jadeja, Kuldeep, and a nearly unplayable Ashwin await the West Indies- will the leftie be a familiar spark like Darren Bravo, one that halted a few years after breaking through or will his batting illuminate the Caribbean line-up that often stays in the wait for some light? Fans would want him to safeguard his wicket and break into attacking strokes after spending some time on the turf. Even as there are 2 Tests, resorting to the classic approach of batting session upon session would keep Windies in the hunt, if not in the run for glory. Considering defeating India in India would be a task akin to moving an elephant from its stable with bare hands, a lot will rest on the experienced troika of Holder- 1 wicket from 86 overs against India- Gabriel- a bowling average of 52 versus India-, Brathwaite- 394 runs from 7 Tests with no hundreds against Kohli’s group. 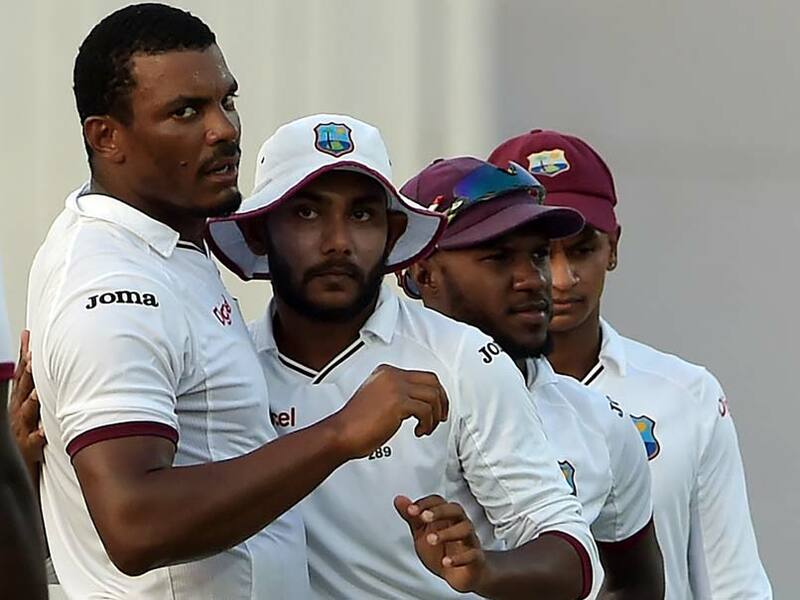 The 2 Tests will serve a Litmus Test of examining how penetrable is West Indian bowling outside the Caribbean, having been in the pomp and in the business end against Bangladeshis and the Lankans. Furthermore, should it all come down to Kraigg Brathwaite consolidating runs, it’ll reveal just how good are the likes of Chase and Hope, so far, fine talents backed by unimpressive numbers in last one year in Test cricket. While Roach will join the series later, a lot will be playing in on Holder’s minds. Can the captain lead from the front and exhibit a class of cricket he expects his youngsters to produce? Can the West Indies make some sort of a fight of a series that stands highly against their favour? Previous articleTanushree Dutta vs Nana Patekar: The questions no one is asking in the controversy! 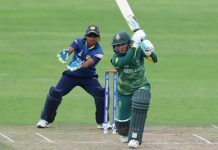 Next articleShould India have played Mayank Agarwal against the West Indies?